ATD South Carolina Midlands - Why Gamification? 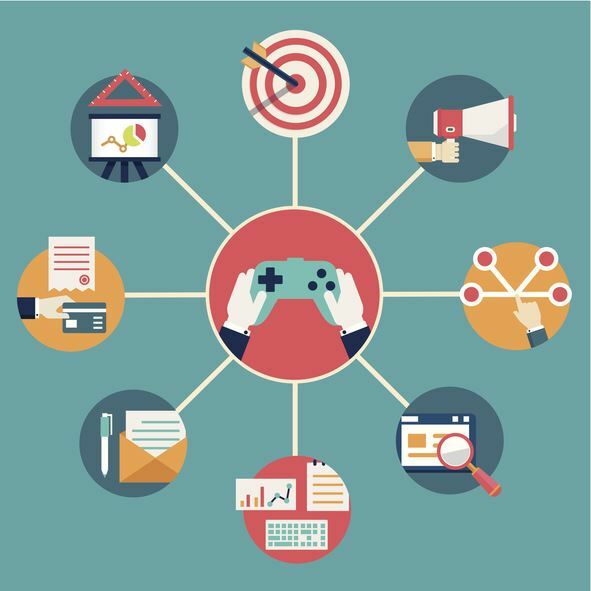 Midlands Tech: August 17 @ 10:15 a.m.
Join us as we touch on the basics of Gamification. We will discuss some uses and talk through why gamification is effective with adult learners. Andrea Wright has worked in corporate training for 12 years. She has been a facilitator for classroom and virtual training, and also an instructional designer for instructor led, virtual, and e-learning platforms. Andrea currently works as an e-learning developer at BCBS. Andrea is very passionate about creating a relaxed training environment through all modalities. She received her bachelor of arts degree from Gardner-Webb University, and a Masters Degree in Instructional Design and Development from Honors University of Maryland Baltimore County. Andrea's favorite part of training/teaching adults is when she can incorporate innovative solutions to drive learning. She's a wife, mom of 2 beautiful girls, techy and tv/movie lover. For additional information, contact Urica P. Floyd, SIG Coordinator at TechSIG@atdmidlands.org.